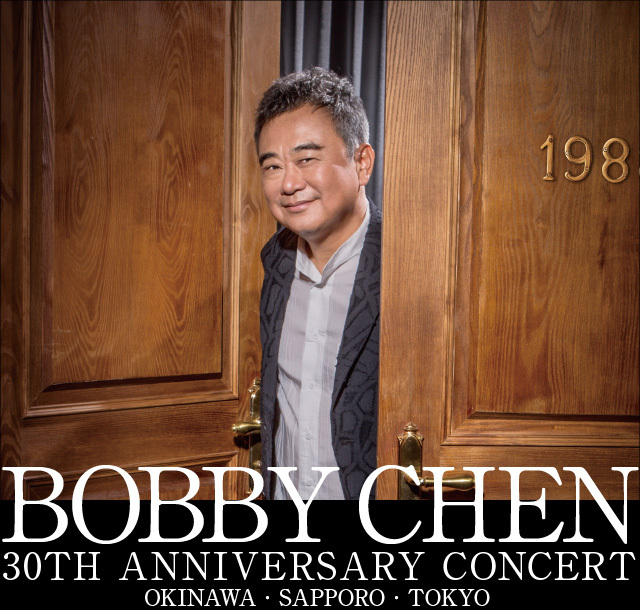 BOBBY CHEN | 【Rakuten Ticket】 Festival, Event, Live, Performance purchase & reservation ticket. ・If you pass October 14 (Sunday) 2018 you can not refund anything. Since refund processing is carried out automatically for your credit card, there is no refund procedure by the customer. The timing of refund will vary depending on each credit card company, so please check with your credit card company for details. 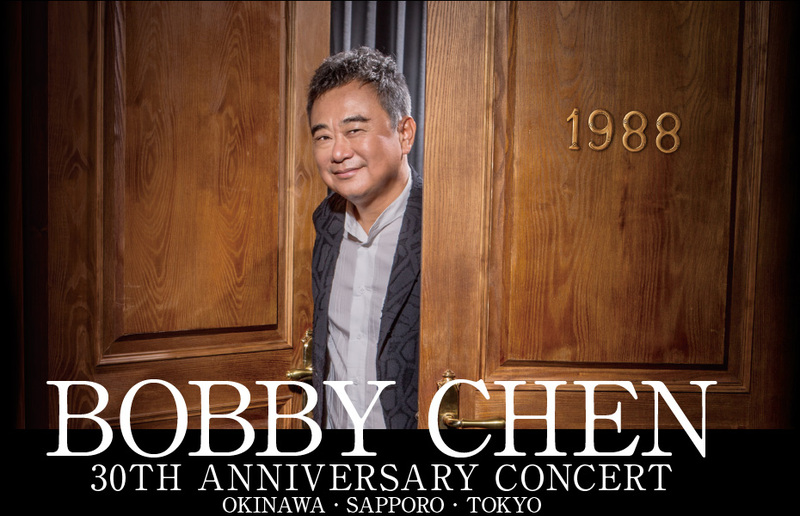 【9/29 (Sat) BOBBY CHEN (Okinawa Sakura-zaka Central) To everyone who purchased tickets for the performance.】 Although the performance in Okinawa is scheduled this weekend, a large typhoon is approaching towards the Okinawa area at this stage. We had to decide on holding the event because some extremely dangerous situations are assumed such as impossibility of the artists’ traveling or audiences’ traveling to Okinawa who came from distant places because of the impact of the typhoon. We tried to adjust the postponement of the schedule, etc. of the performance, we are very sorry but it was unable to adjust them well, so we are going to cancel the performance on 9/29 (Sat) in Okinawa. All your tickets will be refunded, but now we are in the process of the adjustment the period of the withdrawal. As soon as it is decided, we will notice you by the official homepage, the website of each purchaser, and so on. Please wait for a while. We deeply apologize to everyone who were looking forward to the performance. ※Tickets will NOT be shipped. Please pick up your ticket at the venue as below. ※Please bring followings to [Ticket Counter] at the venue on the day. ・Customers from outside of Japan: Printout of [Order Confirmation Mail], Passport.